Thanksgiving is a traditional holiday in Canada and the United States. In Canada it is celebrated the second Monday of October, while in the United States it is celebrated the fourth Thursday of November. Thanksgiving is a compound word, so if you see it carefuly you can easity understand what the holiday is about: thanks--giving. In Ecuador, Thanksgiving is not a holiday. However, at school we consider giving thanks and sharing are important reasons to celebrate this holiday at school. That´s why we have included with our important events. On Thursday you will have a special celebration in your classroom, but it is important for you to remember how this celebration started. So click on the link below, watch the video and then answer the question. Enjoy! 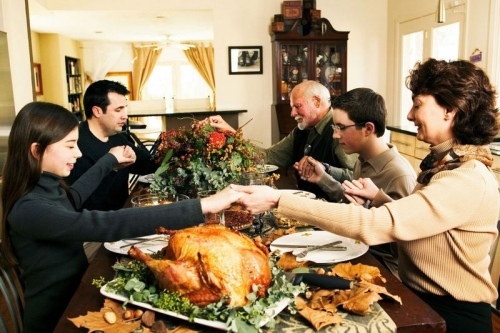 WHAT IMPRESSED YOU THE MOST ABOUT THE HISTORY OF THANKSGIVING?